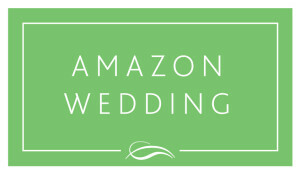 The Amazon wedding registry is a great tool that allows you to choose exactly what you want and then have each item crossed off when someone buys it for you. 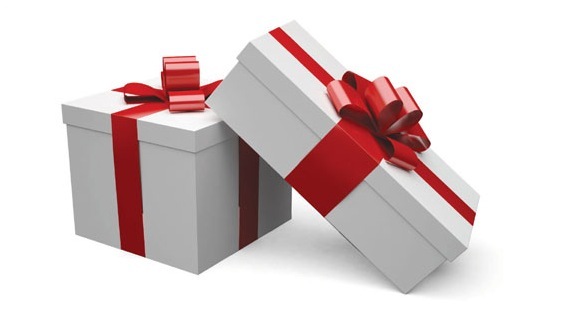 Buyers can also choose to ship items directly to you, or to their own address, so that it doesn’t matter whether or not they’re going to make the wedding, they can still get you a gift. 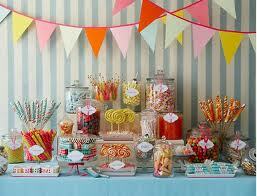 However, it does require that you pick out specific items for people to buy. 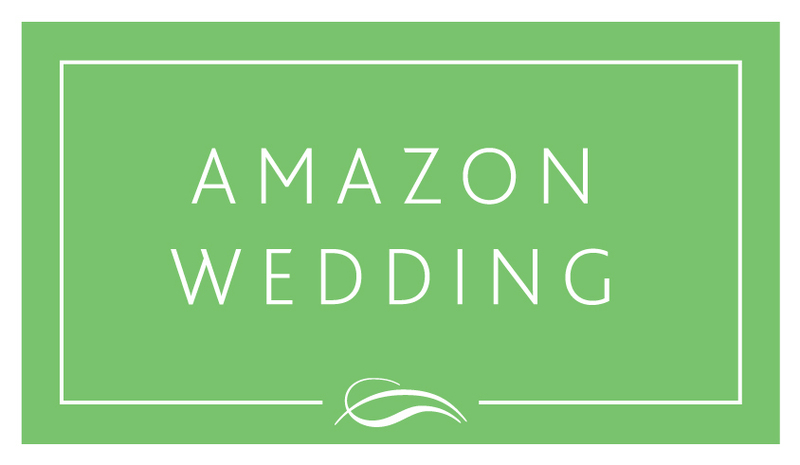 Here are ten great ideas to put on your Amazon wedding registry. Registering for bedding is always a great idea and Amazon lets you choose brand, type, and style. Options include pillowcases, duvets, quilts, throw blankets, and pretty much anything else that qualifies as bedding. Think warm and cold weather, and what you would prefer not to have to buy yourself, and then add as many options as you want. Remember to look for matching sets to add and to consider adding them separately, especially for larger items, so that buyers can choose something based on their budget. 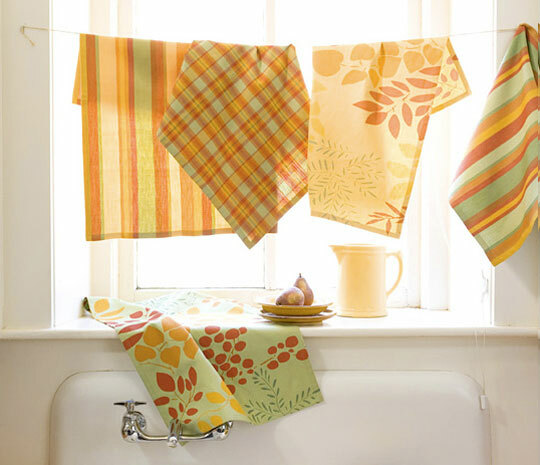 Linens are another great idea because Amazon has a great deal of them. Consider adding towels for kitchen and bathroom, pot-holders, aprons, scrubbing cloths, and even curtains. Anything that you can use in your house makes a great gift because you won’t have to buy it yourself. Remember to think matching styles and patterns when putting together your list. Chances are that you not only want a lot of small electronics, you need them. 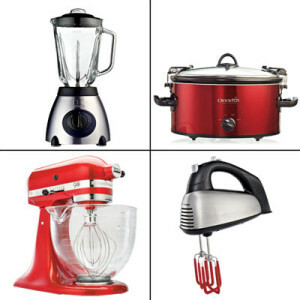 Start out with the basics like a toaster and coffee pot and then add in luxuries like a food processor, blender, popcake maker, and hair dryer. You can pretty much choose any small electronics on Amazon but remember to consider the brand, the price, and the reviews. Once again, this is your opportunity to make sure everything on your wishlist matches so that it all looks good in your house. Like to read? 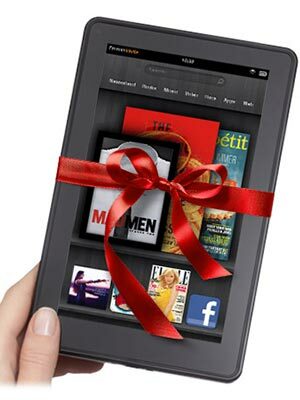 Since you’re making an Amazon wishlist, why not add a kindle to it? If you add two, then you and your spouse have something to do on your honeymoon, which is read in bed together. Entertainment gifts might not make the most popular option for guests to buy, but chances are they will be more appreciated by you in the long run. After all, it’s nice to get luxuries as well as needs. 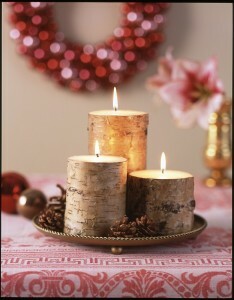 Candle sets and other odds and ends make perfect wedding gifts because they allow you to be as creative as you want. 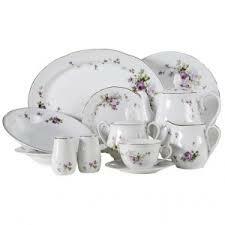 You can specify a specific set, or ask people to put something together for you and get equally good results. Most people can never go wrong with having candles, so they are a great option to include. Even if you already have dishes, new dishes are probably great. 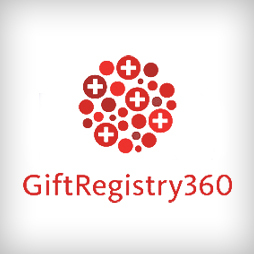 Specify either sets or specific items that you would like. Remember to keep the brand and the pattern in mind. For example, if you already have dishes that you love but need more of, you can put the same brand and model on your Amazon wedding registry. From hope chests to chairs and pedestals, Amazon has everything when it comes to small furniture. If you’re moving into a new home, this sort of furniture will definitely be appreciated at your registry. Small chests and boxes are almost always a favorite because you can use them to store items around the house while keeping them out of sight. For example, a small chest in the bathroom gives you a place to put towels and extra toilet paper. If you choose to put pots and pans on your wedding registry make sure you shop around and look for ones with good reviews. 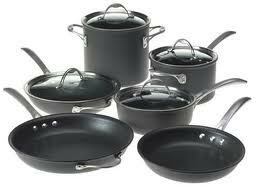 Some options are very cheap, but you do want pans that are going to last for a long time, especially if you’re asking for them as a gift. Consider the style, how well they match the other things on your registry, and how much they cost before you add them to you list. 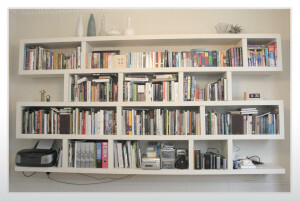 No home can ever have enough shelves so long as there is space, so don’t be shy about adding a few to your registry. Consider shelves that are small and large, and make sure you pay attention to reviews when putting them on your registry. 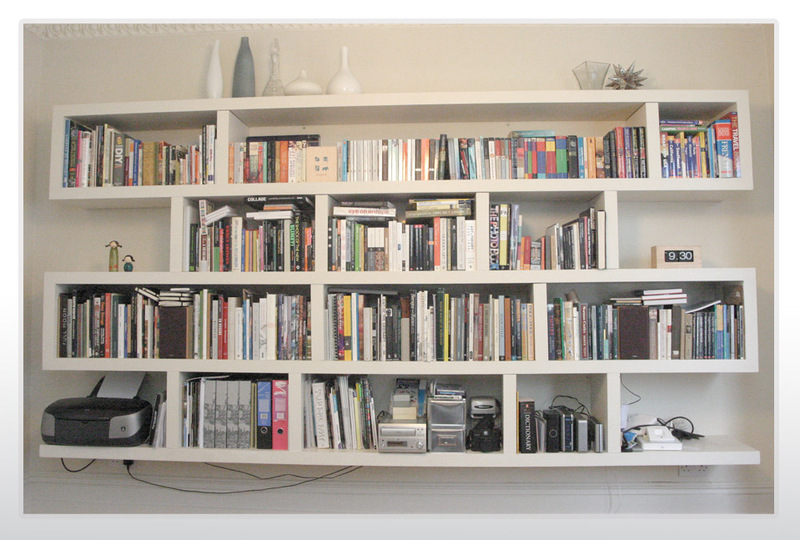 Chances are that not every shelf on Amazon is top quality, but you can skip these by looking for four stars or higher. Games are a great gift at any wedding because they are fun, can turn into a social activity, and many couples find that playing games together is a great way to continue to bond after the wedding. 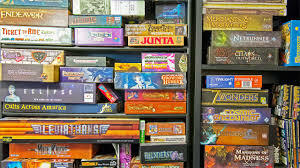 Consider adding board games, console games, or any other type of game you like to you Amazon wedding registry.